Some people approach sailmakers to make their covers – sailmaking is a specialised trade requiring a different set of skills and tools of trade to that of a marine trimmer. There has been very little training in the specialised area of marine trimming and fabrication. This meant that any canvas worker, upholsterer or automotive trimmer “could” make a boat cover, whether or not they had any experience with, or knowledge of the marine and boating environment. After all…. how hard could it be? You need a marine trimmer who understands boats and boating. So it has to be someone who is knowledgable about the marine industry and boating. They have to know how a sailboat operates, how a fishing boat operates and how a powerboat operates. They need to know about mooring lines, skiing, fishing, visibility- a whole plethora of things! And more than that, someone who is able to interpret what you say you want, and what they know you really need, and put them together into a package that is just right for you and your boat. 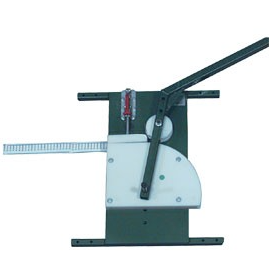 Your trimmer needs to be able to design frames and covers to withstand the forces placed upon it. Imagine the forces during a gale, or during a heavy rain squall. You need someone who knows where water will run, how to protect from water ingress, and who can build in ventilation when required. Think building a frame is easy? There’s a whole lot of mathematics that goes into the bending and rolling of a frame to ensure the right shape, the right lines and efficient use of materials. You need a marine trimmer who makes a cover for your boat that works with the lines of your boat, keeping the proportions right. They will advise you on today’s best performing fabrics, and will guide your colour selection. That boat hooding that might have worked well 15 years ago isn’t the best choice today. They will know the local weather, and how it will affect your boat. They will ask how your boat is moored, and offer a solution to maximise the life of your cover in that situation. It’s not all about using thick thread. Every needle hole will allow some water through. 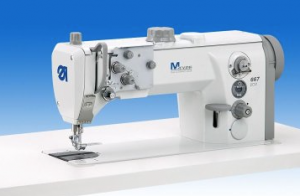 You want as few holes as possible in your cover, and you want it sewn with thread that has a lifetime warranty. DIY projects are fun, but can often cost you a lot more in the long run. In fact, you need a person with all these skills who has made a conscious decisions to make marine trimming their business, and to do it well. How do you find this person? The best way to find a marine fabricator is to look along the jetty at the different boats, and see the covers that stand out, either because they look great, or because they look dreadful. Who made those covers? How old are they? Do they still look great after a number of years, or are they falling apart after only a couple of years? Ask the locals. Find out who they would and wouldn’t recommend as a trimmer. Word of mouth is the best recommendation you can get. Ask about their reputation in the community. Have they been based in the community, producing quality work in the long term? Have they been a part of the boating community? These days, there is more to finding out about a business than just looking up a phone number in the phone book. Check out their online presence. Check their company website. Check their social media-FaceBook etc. Check out whether they are members of the relevant association, in this case, Specialised Textiles Association. Specialised Textiles Association is responsible for much of the ongoing training of marine trimmers, and a re involved in design and implementation of training for upcoming apprentices. 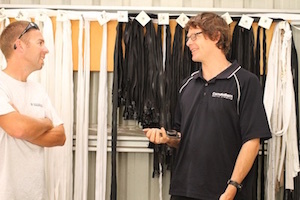 They offer advanced workshops around Australia, which keeps attendees up to date with advances in the industry, new materials and improved techniques. if your trimmer attends these workshops, it demonstrates that they have a will to learn and to continually improve their skill set. So now that you’ve found the Marine Trimmer for you, what should you do? Plan well ahead. Make the contact. Book it in. The peak time for boating in East Gippsland is of course the summer. Most people start thinking about using their boat in October, and will use it until around Easter. 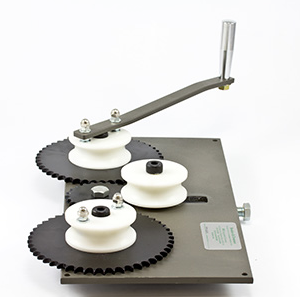 It’s logical then that this is the busiest time for Marine Trimmers. So if you think you’ll need work done for this time, talk to your trimmer at least a few months earlier than October and get your job locked into their work schedule. The best trimmers (and the one that you want to use) will likely have at least a few months work ahead of them, so it’s much better to have your job firmly on their list rather than use someone you would rather didn’t work on your boat. Suppliers shut their doors in the summer, too, so fabrics and fittings are not readily available from during December and January. Your trimmer will spend time on your boat measuring and looking at options. They will talk extensively with you about your options and needs. They will spend considerable time preparing your quote. Depending on the extent of the job, at this stage your trimmer may have spent up to 4 hours on your job. When your job commences, fittings and structures are removed, measurements takes, patterns made. A pattern might take as little as 2 hours, or as much as 2 days! A frame might take anything from half a day to many days. It might appear then that little progress is being made, because most of the action takes place away from your boat. 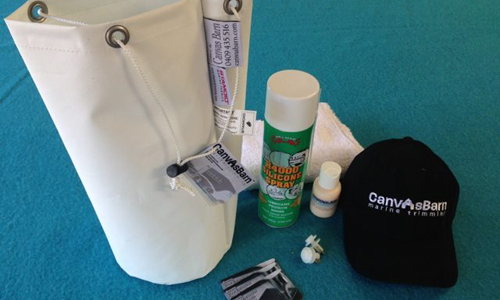 Then, one day, your cover appears on your boat, along with your care kit containing the correct cleaning products. Voila! you have a fabulous cover that functions well, designed and built just for you, out of the best materials available. Contact Aaron at Canvas Barn Marine Trimming to discuss your next boat cover.